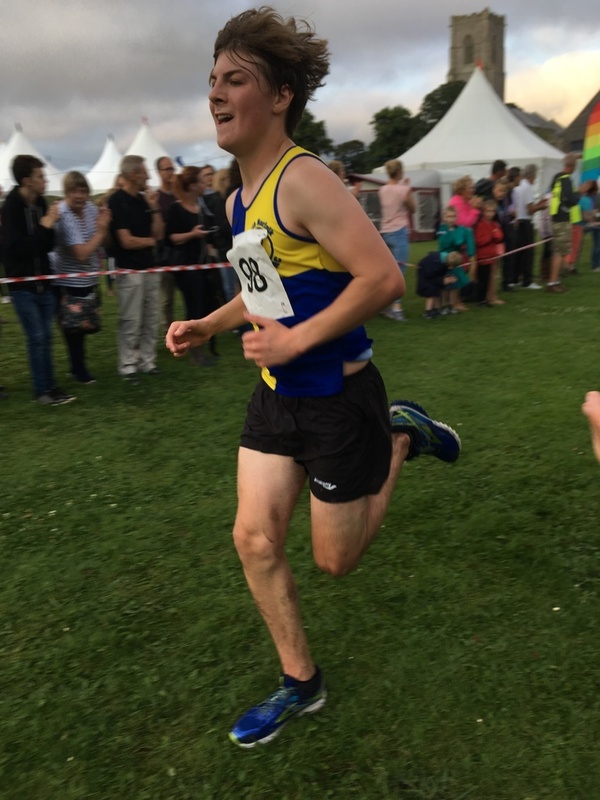 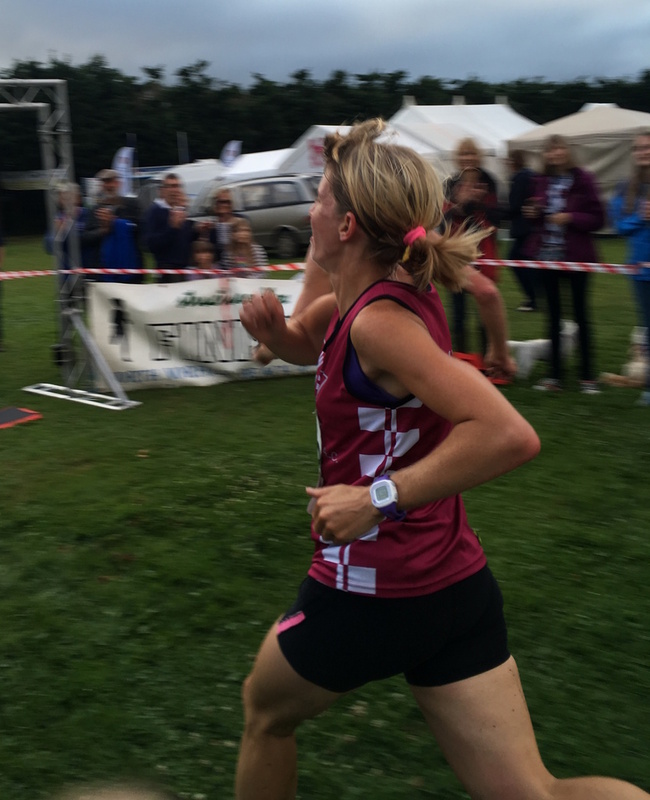 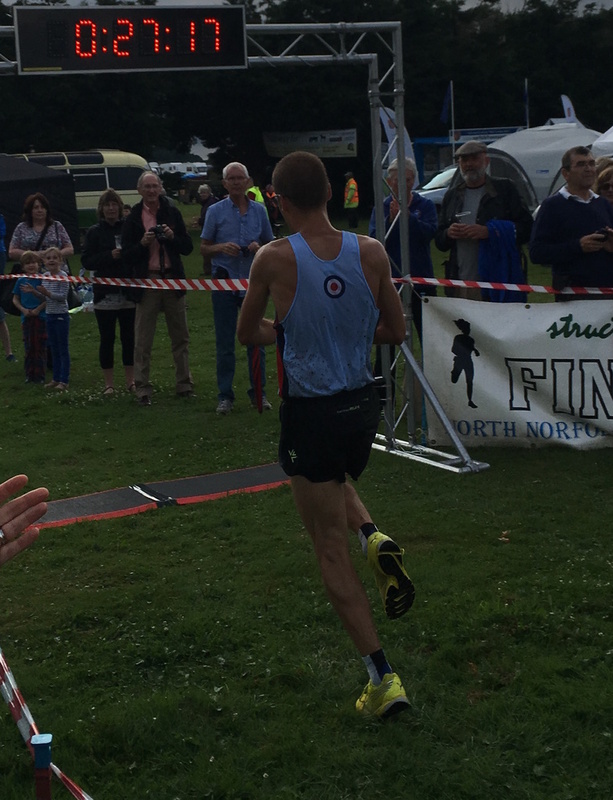 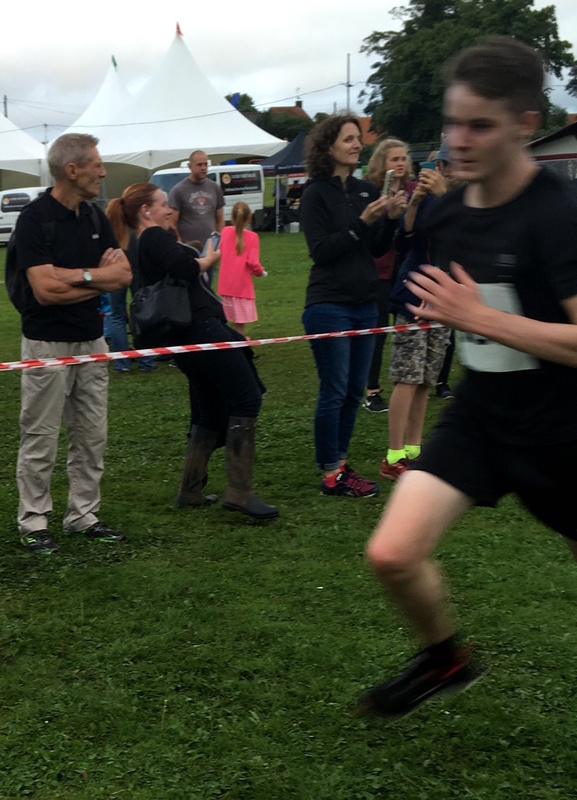 Worstead '5 run: the winner! 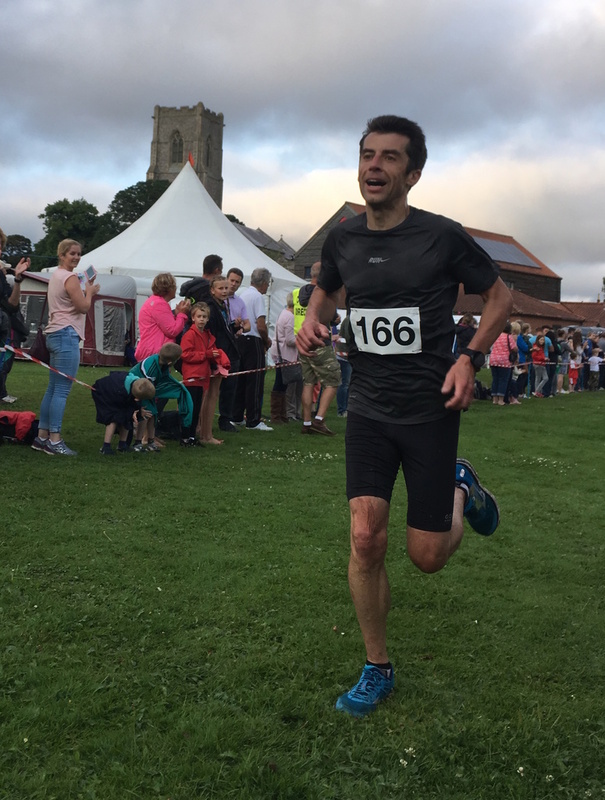 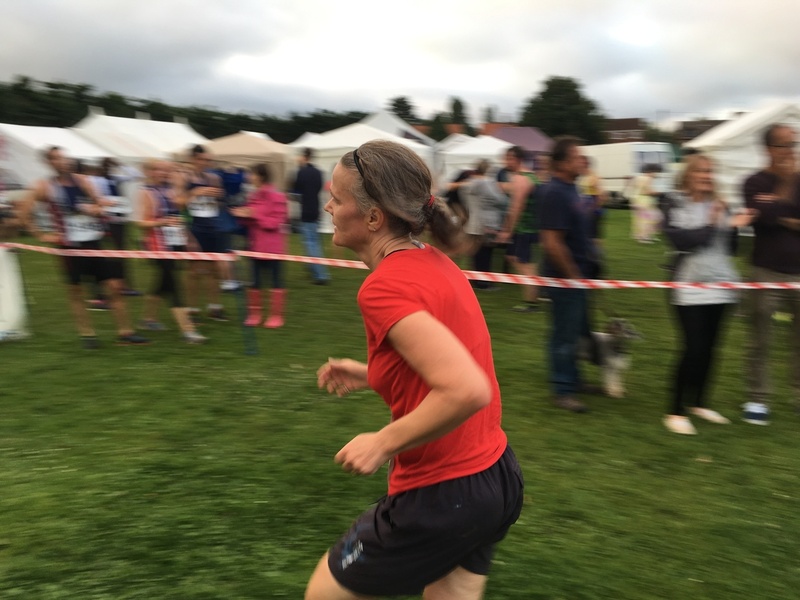 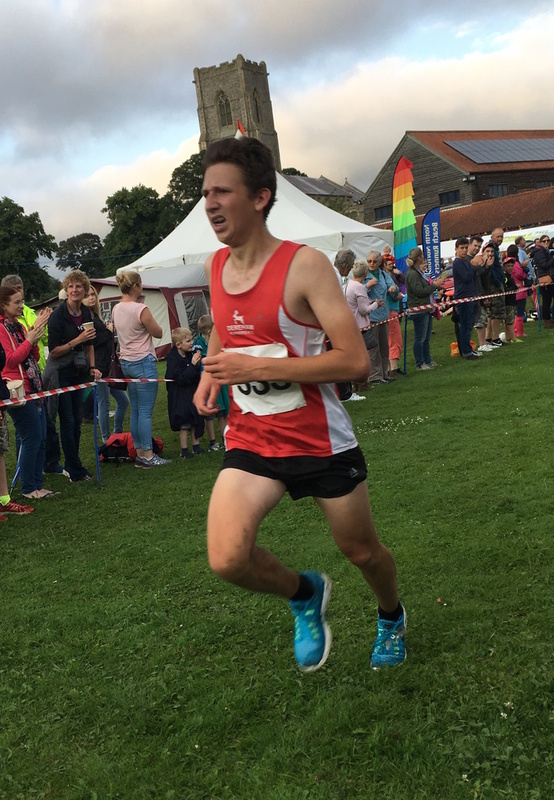 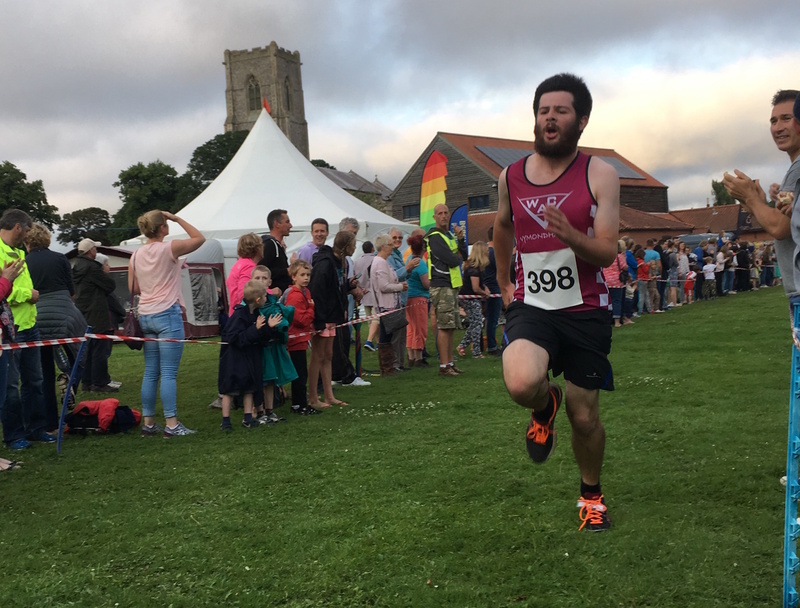 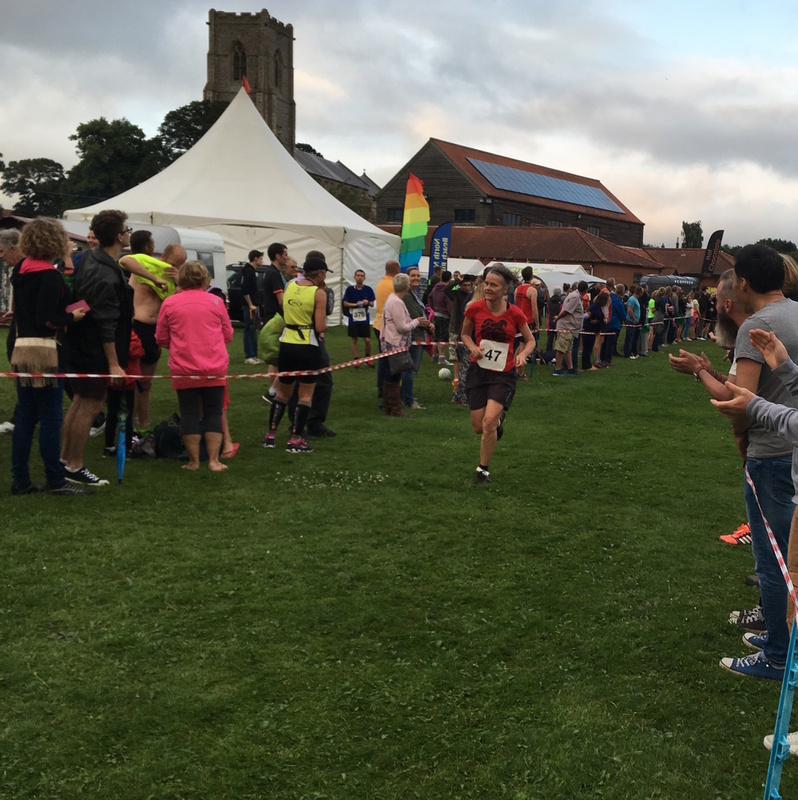 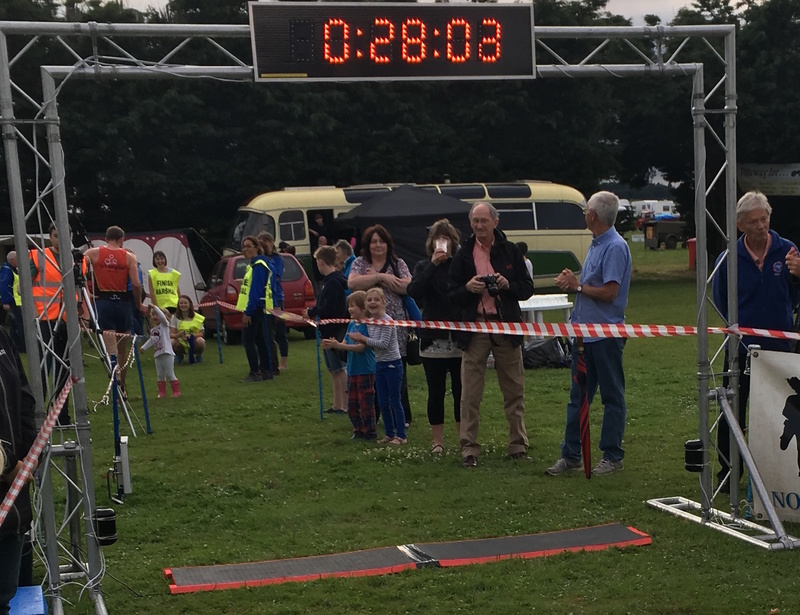 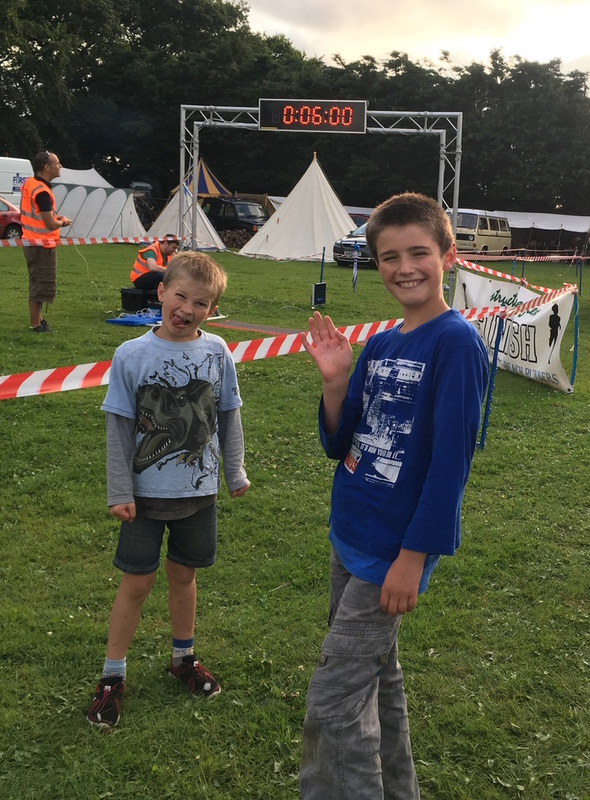 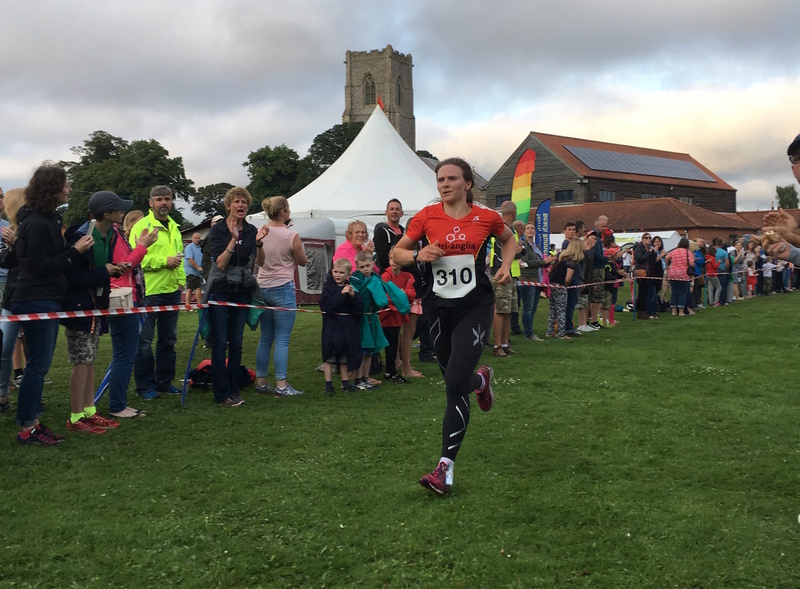 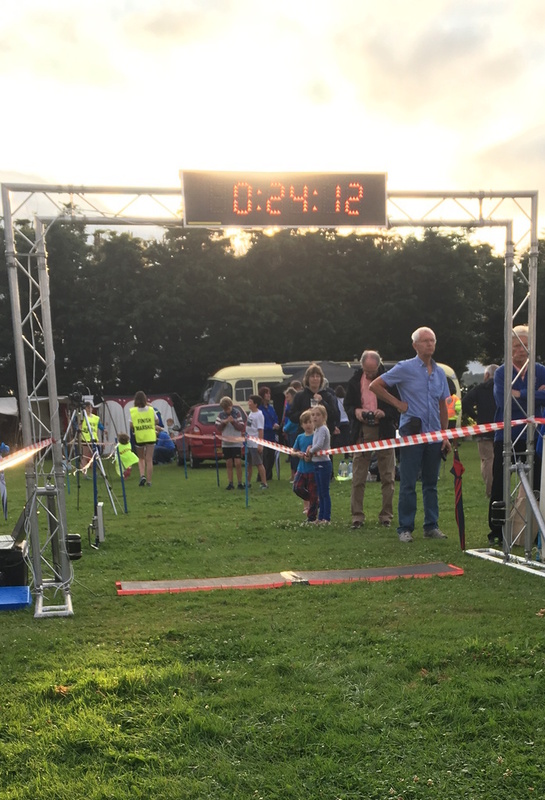 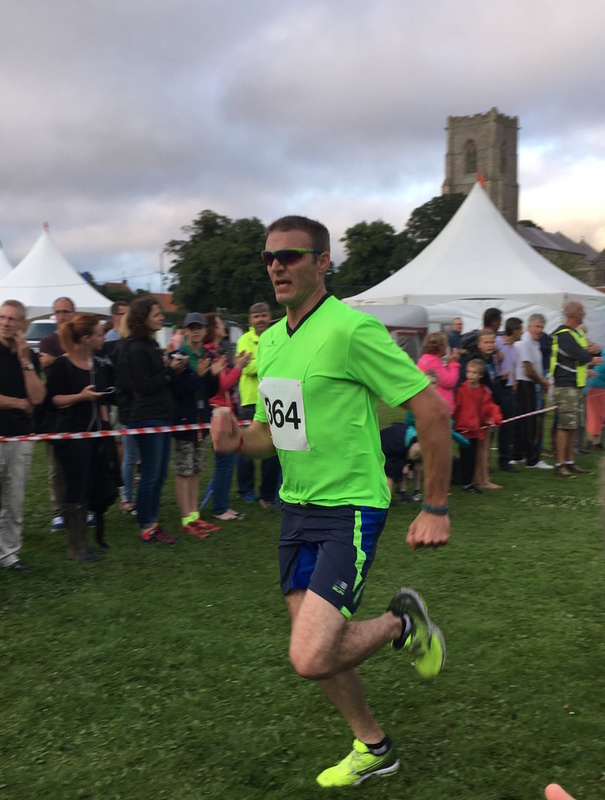 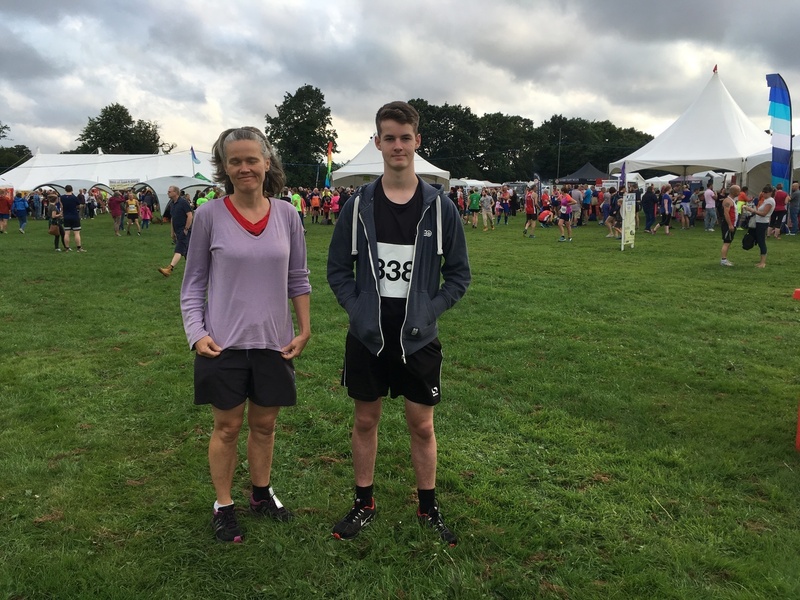 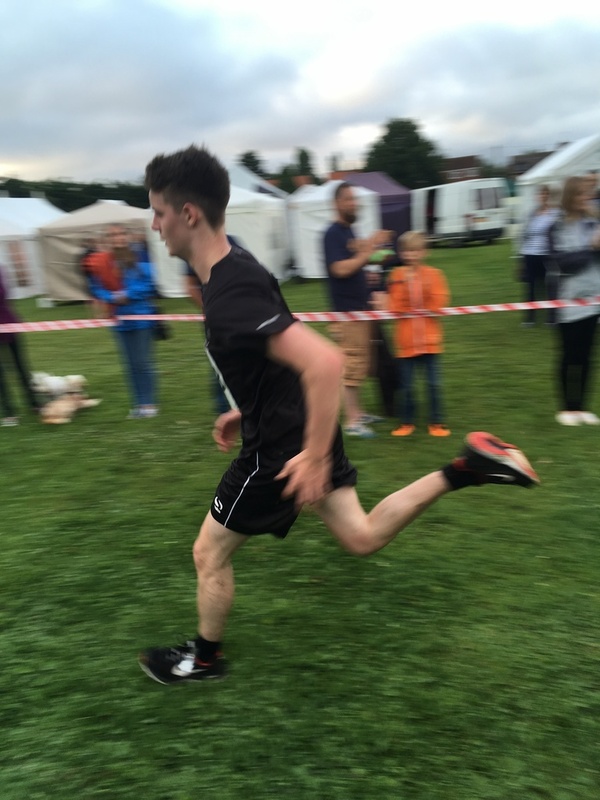 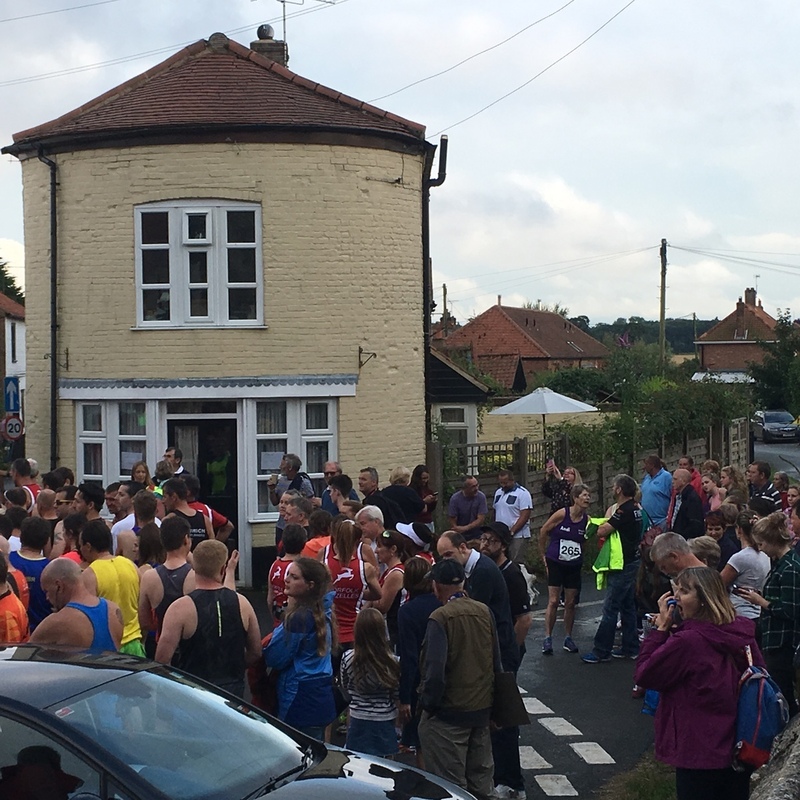 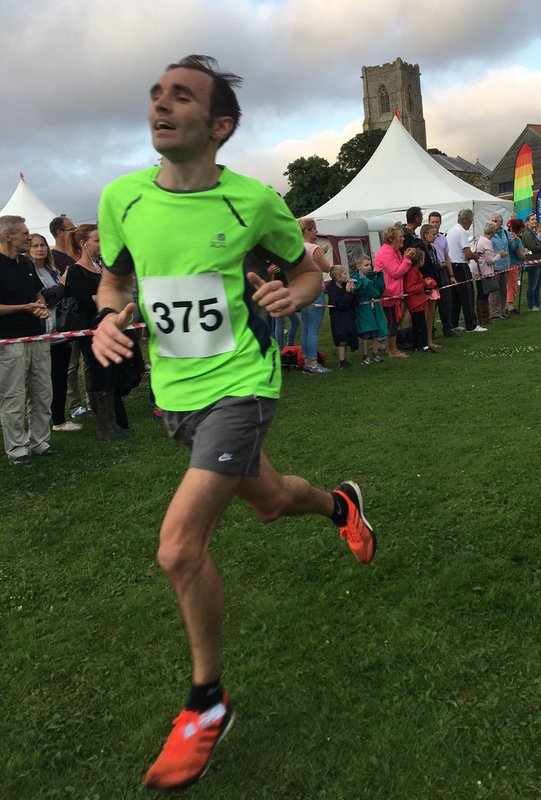 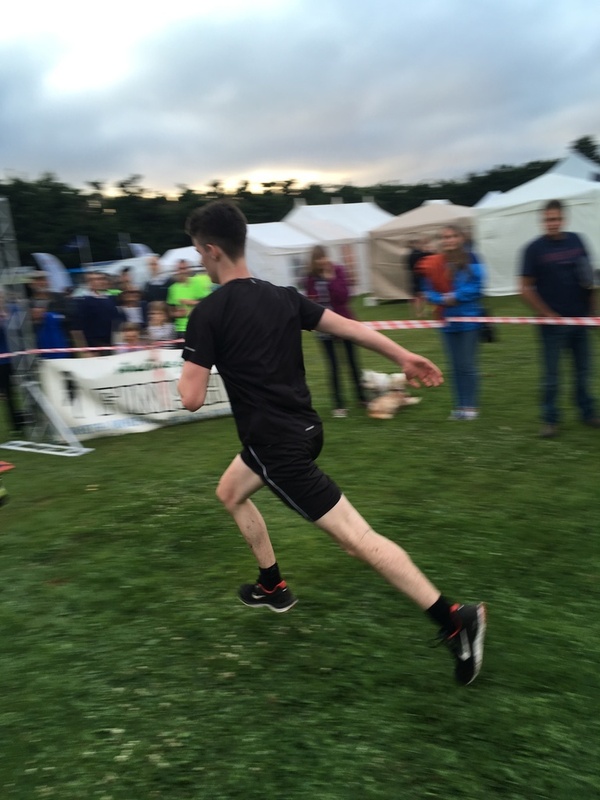 Here are some photos of the Worstead '5, a running race on rolling back lanes starting in the village square and finishing on the playing field. 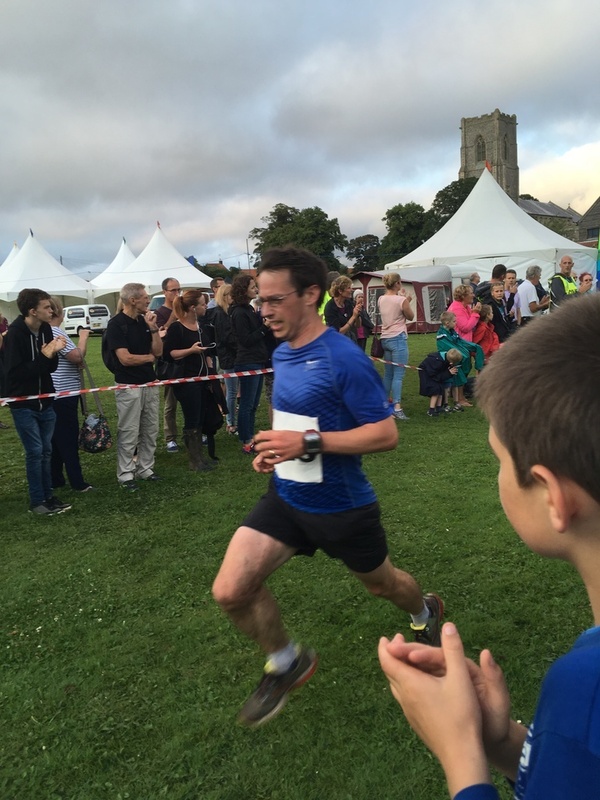 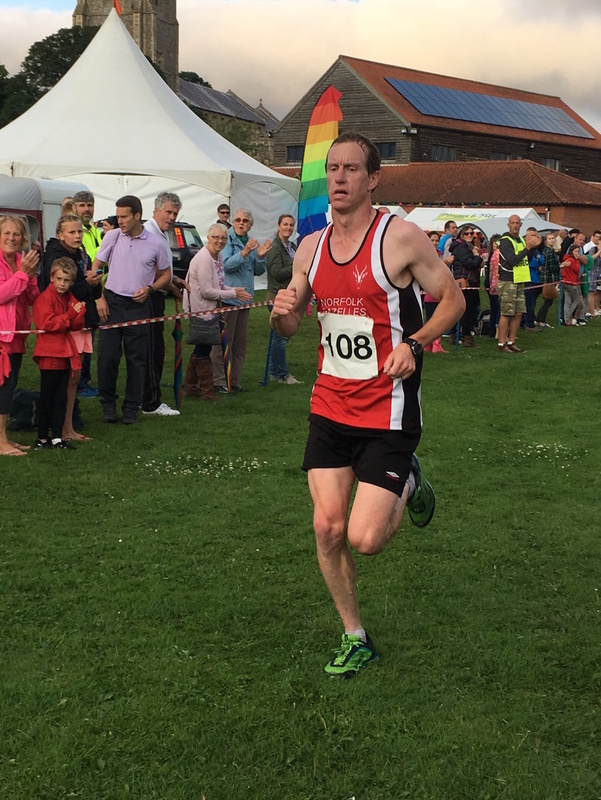 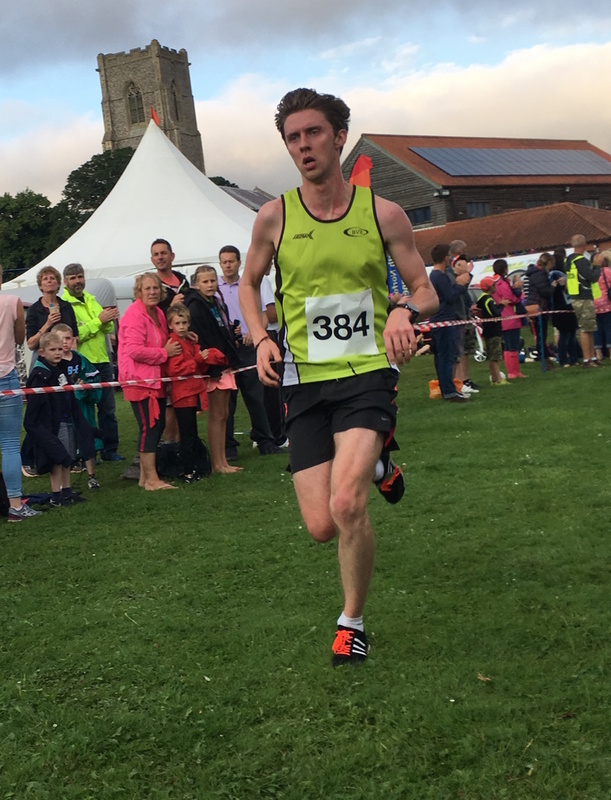 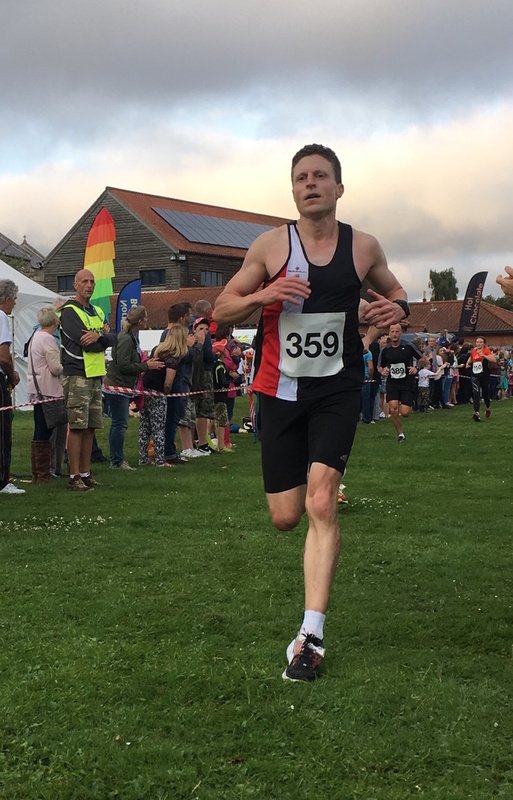 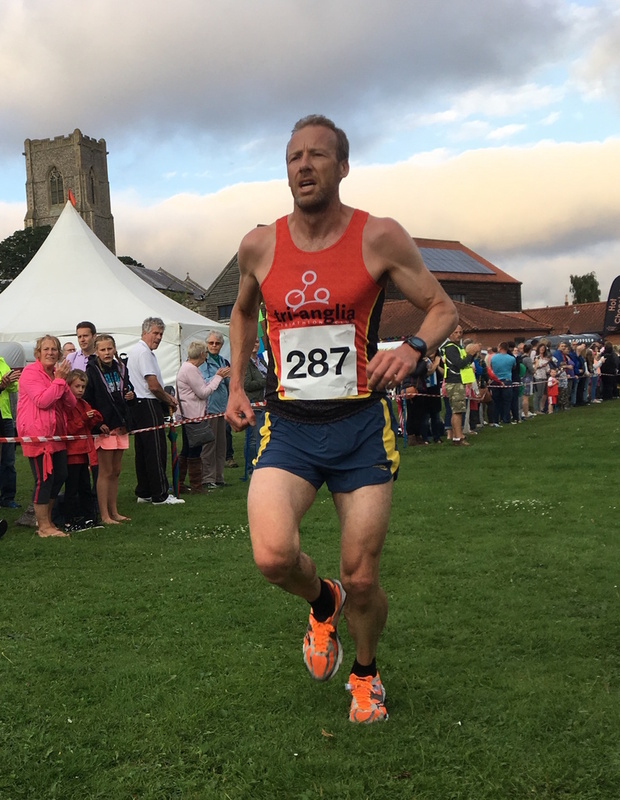 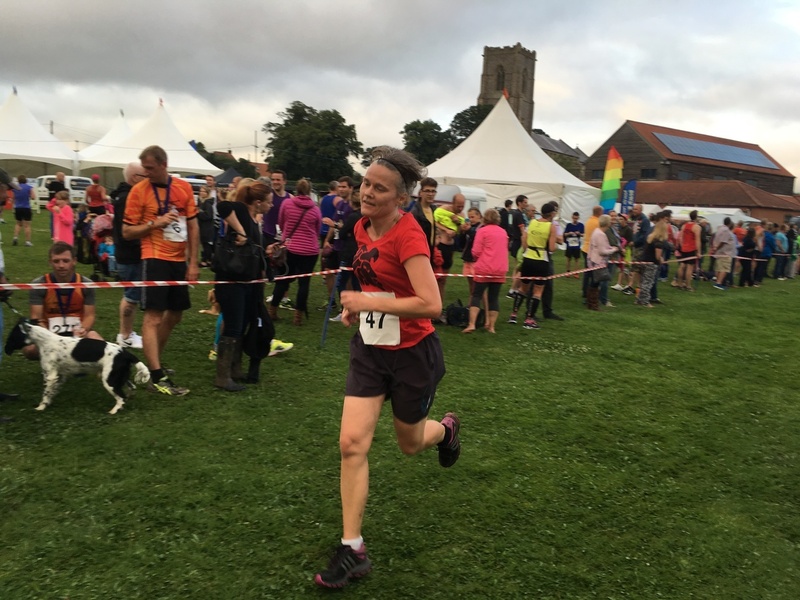 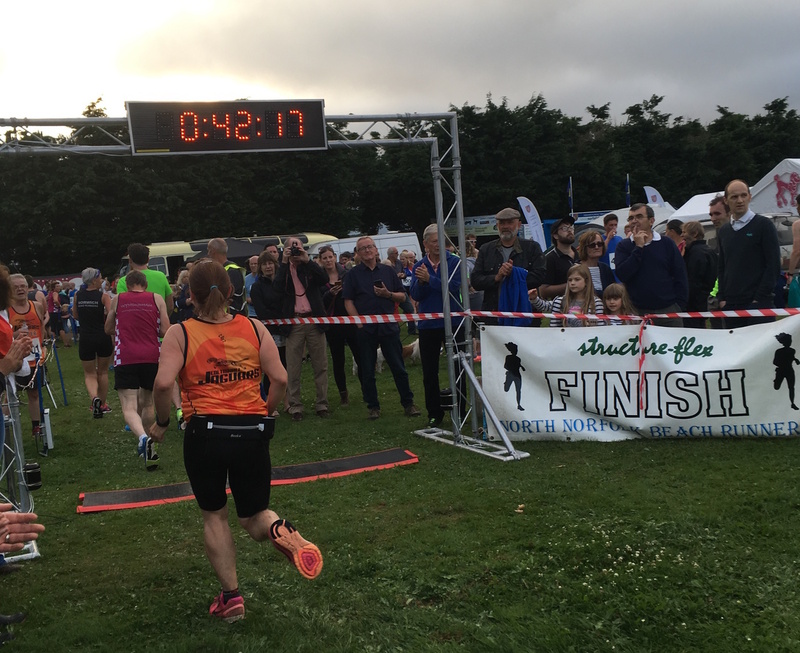 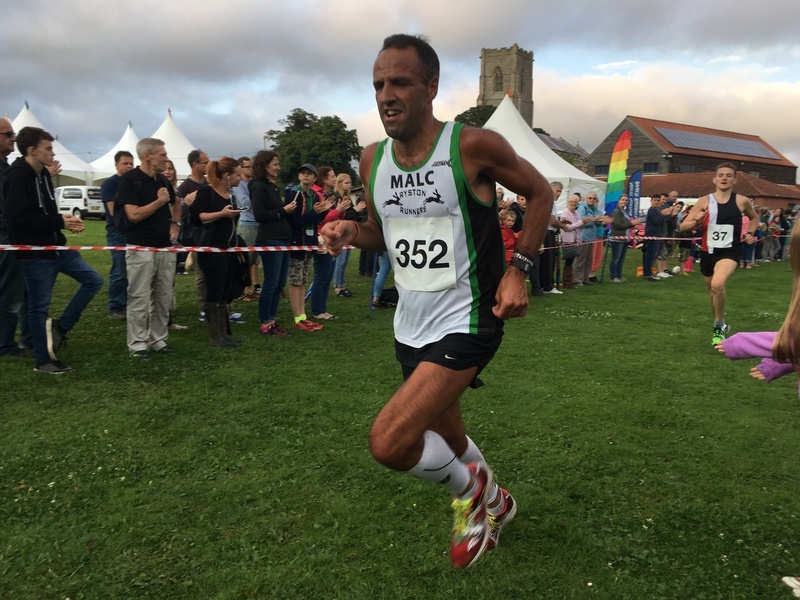 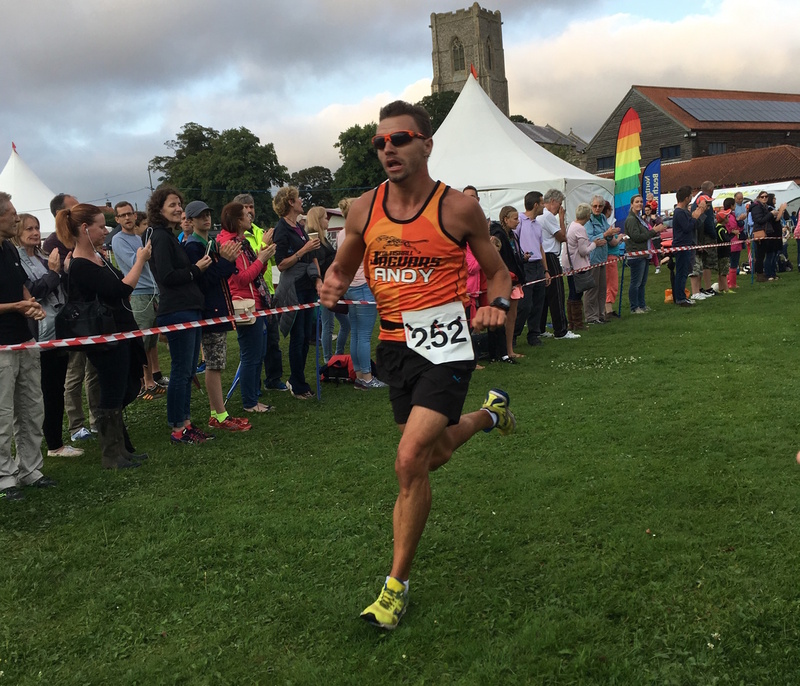 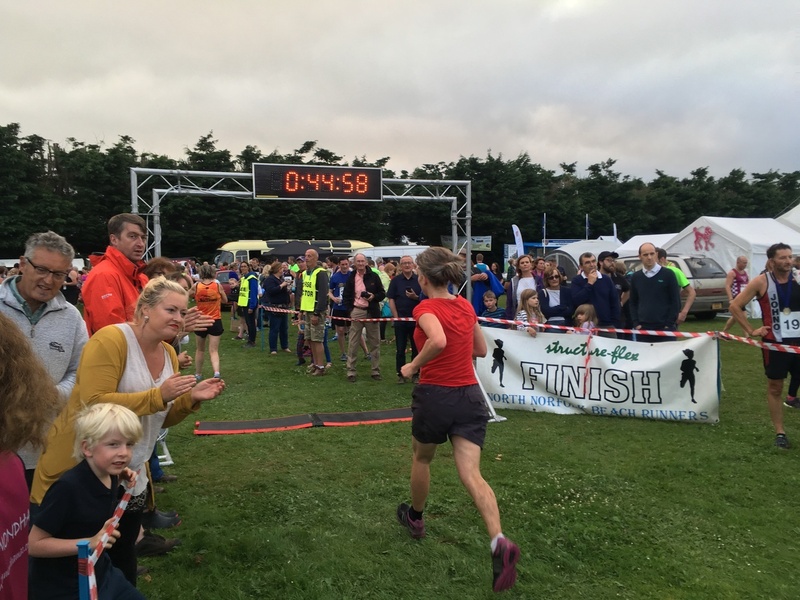 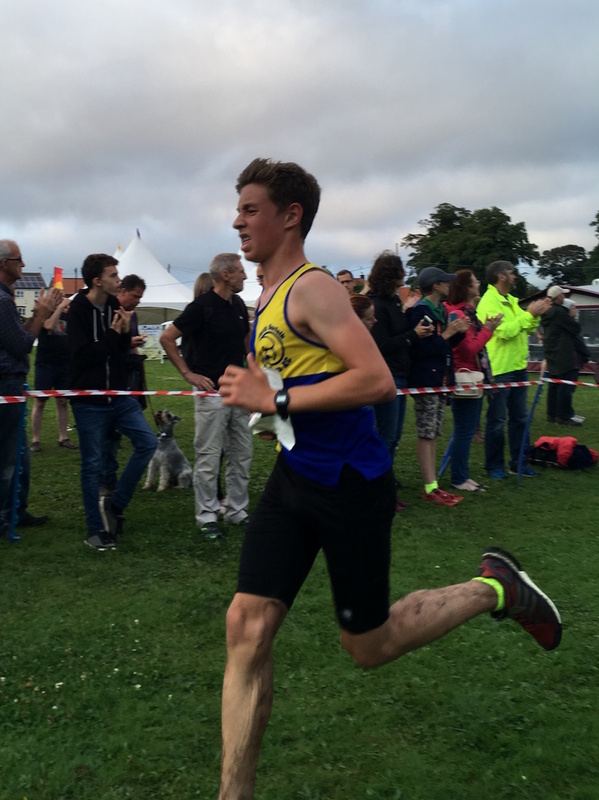 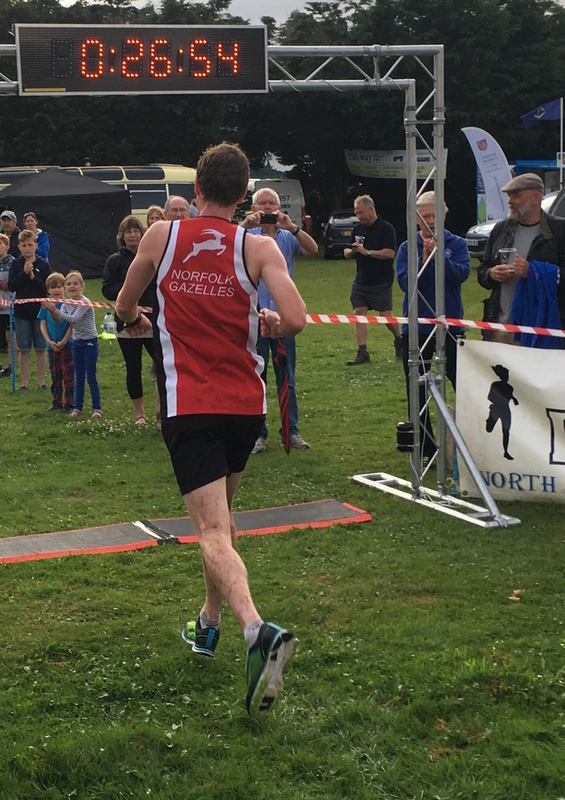 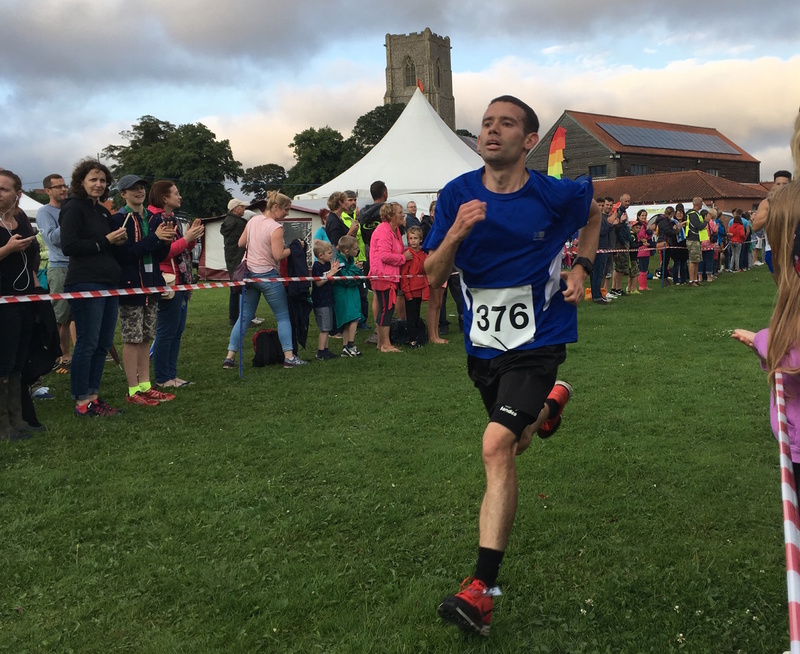 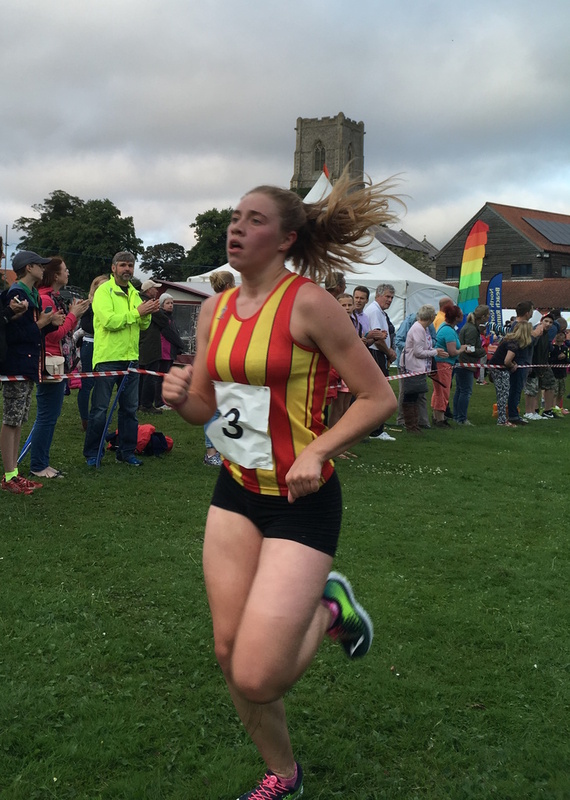 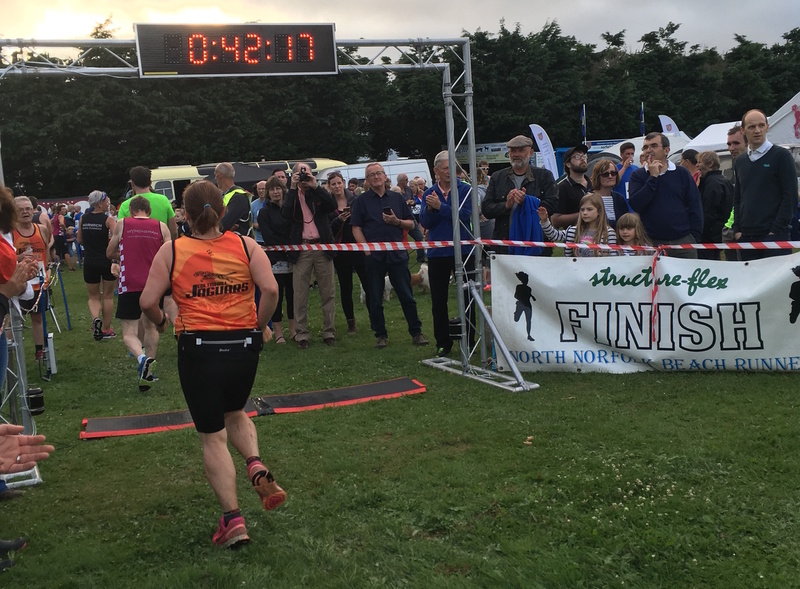 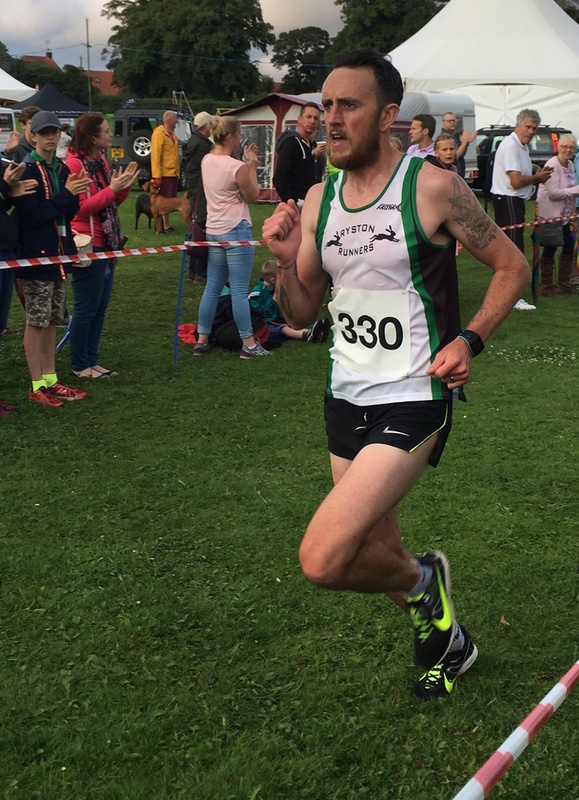 Results and more photos should appear on the North Norfolk Beach Runners website.